Phoenix Top Rated Pool Builder & Best Price Guaranteed! 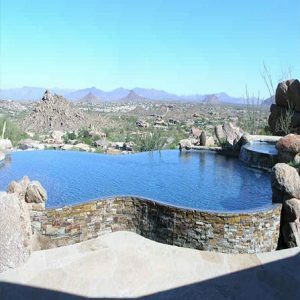 BigDaddy Pools and Spas is a contractor that is one the most sought after pool builders in Phoenix, AZ. Phoenix residents have come to rely on the unique designs and the affordability of working with our company. 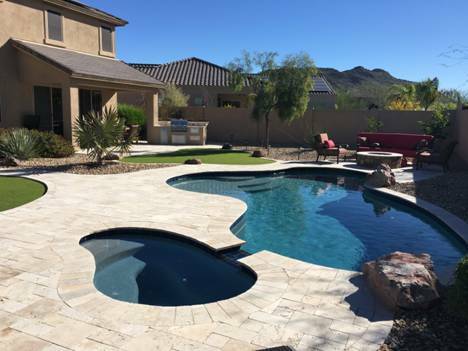 Backed by a team of expert pool contractors, BigDaddy Pools and Spas offers a wide range of choices for Phoenix residents to choose from and offers reliable service along with expert designs and installation. Opting for our Pool contractors means that you are giving yourself a guarantee that you will get your designs completed within budget and as per your specifications. It couldn’t be easier to get started with Big Daddy Pools. The owner is the pool designer. 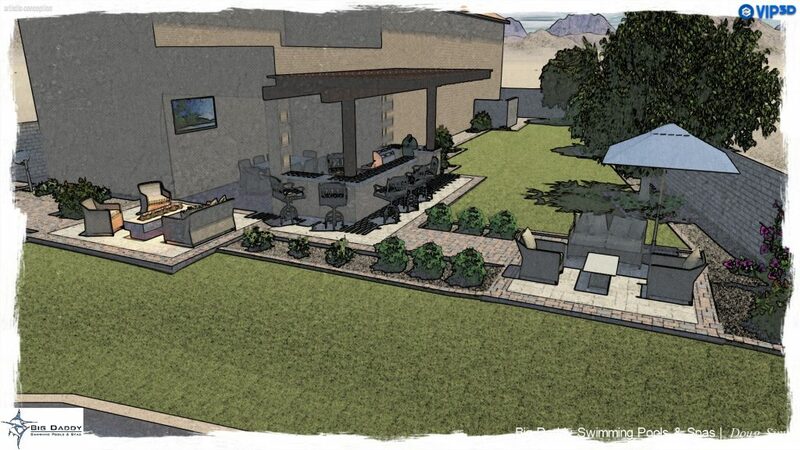 He took our pool design ideas and created a 3D model of our new pool and backyard features. 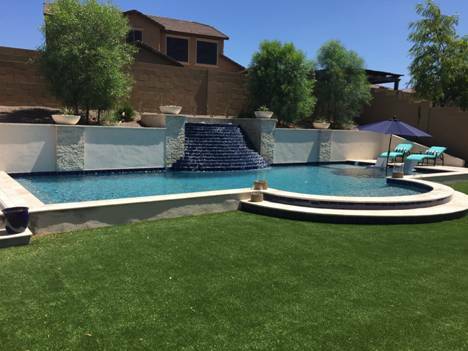 It is great to have the hands down best pool builder in Phoenix, AZ. The BigDaddy team is made up of the best experts for their parts in putting together the best configuration for your pool. 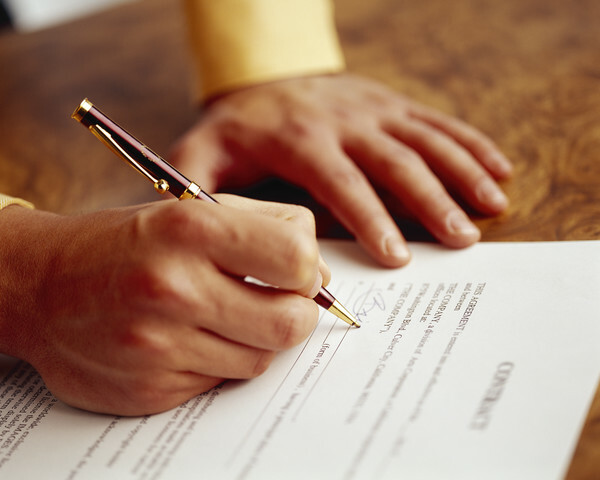 Our pool builders in Phoenix are certified, bonded and insured. 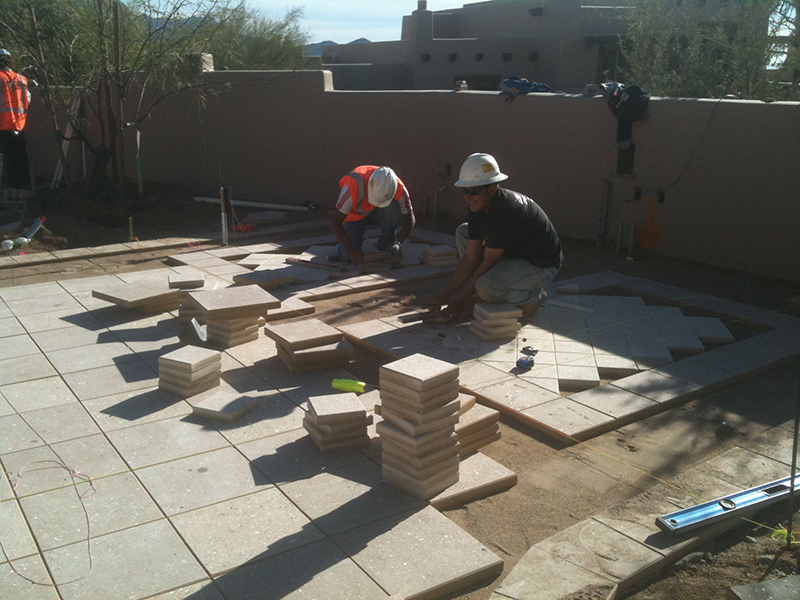 We are experienced and established with our headquarters and studio for pool builders in Phoenix, AZ. We will help to guide you in designing and building the pool that is perfect or you. Click to Design Your Pool and you can get a good start in designing your pool. Our pool Builders will let you decide on the design and structure that is best and then get to work building it for you. Whether your preference is plaster, quartz, Pebble, tile or even glass beads, we will incorporate the designs that you love. With years of experience building and designing indoor and outdoor pools, infinity pools, vanishing edge pools, pools that adequately compliment your home and its unique design, choosing BigDaddy Pools and spas as your pool contractors will be the best choice you make. Adding an outdoor feature to your existing landscape can add value and make your outdoor oasis a bit more enjoyable. Create a relaxing atmosphere by adding a calming water feature, a putting green or even an outdoor kitchen. Whatever the ideas you have we can guarantee that we will be able to achieve the perfect environment. Contact BigDaddy Pools and Spas Scottsdale and let us create for you the perfect outdoor space. 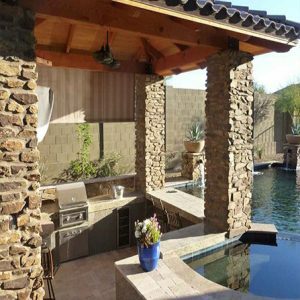 Whatever the design or shape that you desire, our expert pool builders in Phoenix will get to work with your design and construct a gorgeous outdoor escape for you to relax and enjoy. Building back yard features is just one of the services BigDaddy specializes in. These days, making a unique backyard is more than just having a great pool. Builders in Phoenix are held to a higher standard, and at BigDaddy we stand above the rest with pride in our clients and our work. We stand behind everything from water features to your custom pool. Pool Builders in Phoenix follow us and try to emulate our style and our technology, but we pride ourselves in one thing: making our clients feel like they are part of a our family. Contact us today for all your Phoenix swimming pool needs. 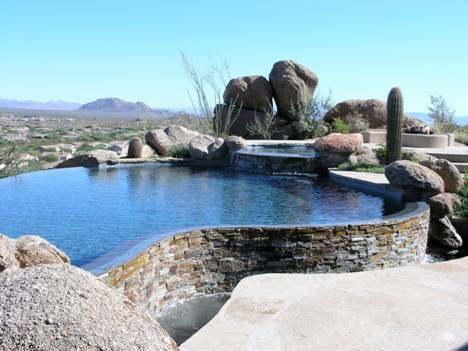 If you are looking for a pool builder in Phoenix, AZ, you have come to the right place. See What Your PHOENIX Dream Pool Will Look Like! Lets get started & Design your perfect Phoenix Pool!